For as long as Mary can remember, she wanted to be a teacher. Her favorite activity as a child was to play “school.” She made her dolls, checkers, and even M&M’s her students, naming them and placing them in classroom-style rows. Using the back of her dresser as a chalkboard, she taught her make-believe students the lessons she had specially prepared. She relished her role as “teacher” and could not imagine a career apart from teaching. A decided irony was that she was never fond of her own teachers. Few engaged her or provided any inspiration. As a result, she became the kind of student teachers detest—the disengaged student who distracted other students and was generally disruptive in the classroom. As a result, as Mary pursued her education degree and ultimately entered the teaching profession, she vowed to be the teacher she never had—a teacher who excited students about learning, encouraged students to be creative, and challenged students to think. As a teacher, she made it a point to know the strengths and weakness of each of her students. To this end, she learned to use and value data, especially formative data. She strived to work with each student in a manner that would ensure their academic success and loved finding creative and effective ways to keep every student engaged. Later in her teaching career, Mary left the classroom to work as an instructional coach. This work involved collaborating with teachers to guide them in using their data to drive instruction, introducing effective instructional practices, and supporting teachers as they honed their teaching skills. 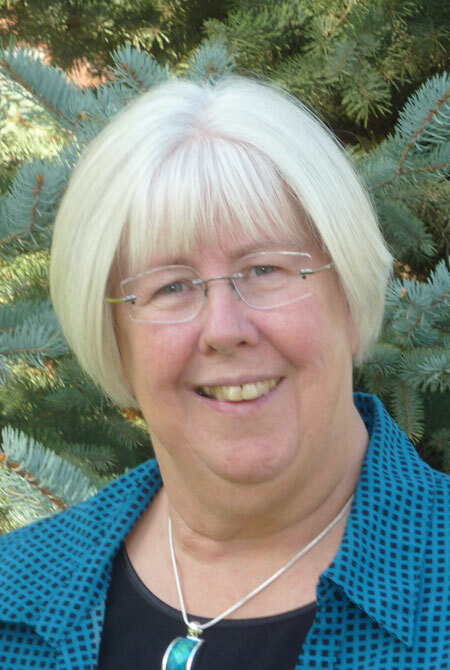 After 34 years of teaching and coaching, Mary began working as a consultant for Side-by-Side Educational Consulting. The training, collaboration, professional opportunities, and support provided by Side-by-Side have enabled her to work at a higher level with teachers, staff, and children in cutting-edge programs that are making a difference. She especially enjoys collaborating with the consultants of Side-by-Side, who, like her, are energized by problem solving and high quality teaching. If the goal of formal education is to encourage teachers and students to be successful, life-long learners, Mary strongly believes Side-by-Side Educational Consulting is achieving that goal. When Mary is not “playing school”, she spends her time with her husband Denis. They have traveled to most parts of the United States, and occasionally have even traveled abroad. Still, their most important trips are across town or west to Seattle to spend time with their children and grandchildren. Mary reads voraciously and loves to swim, ride her new bike and play games!